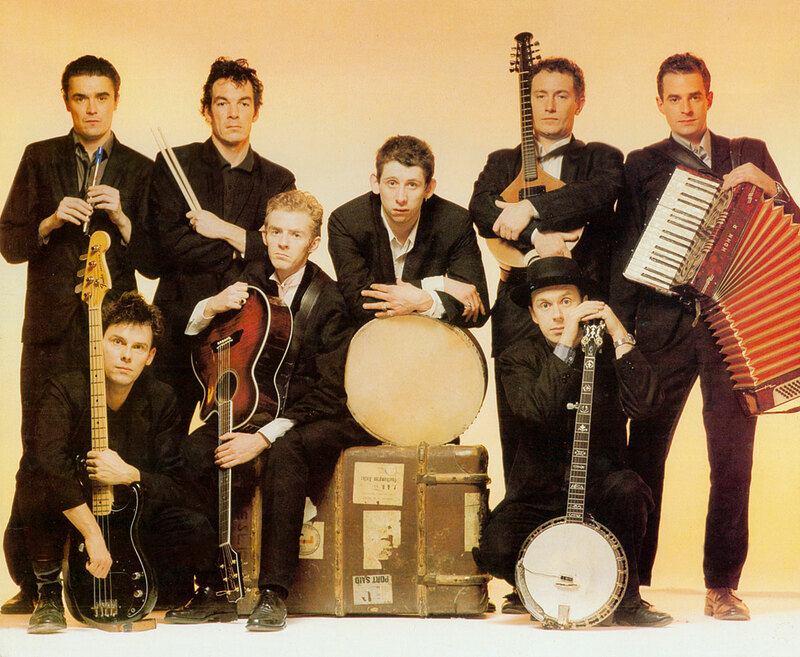 The Pogues Irish Whiskey – as its name suggest it’s an original Irish whiskey created by Celtic punk band The Pogues. Legendary band teamed up with West Cork Distillers to launch their new signature Irish whiskey. 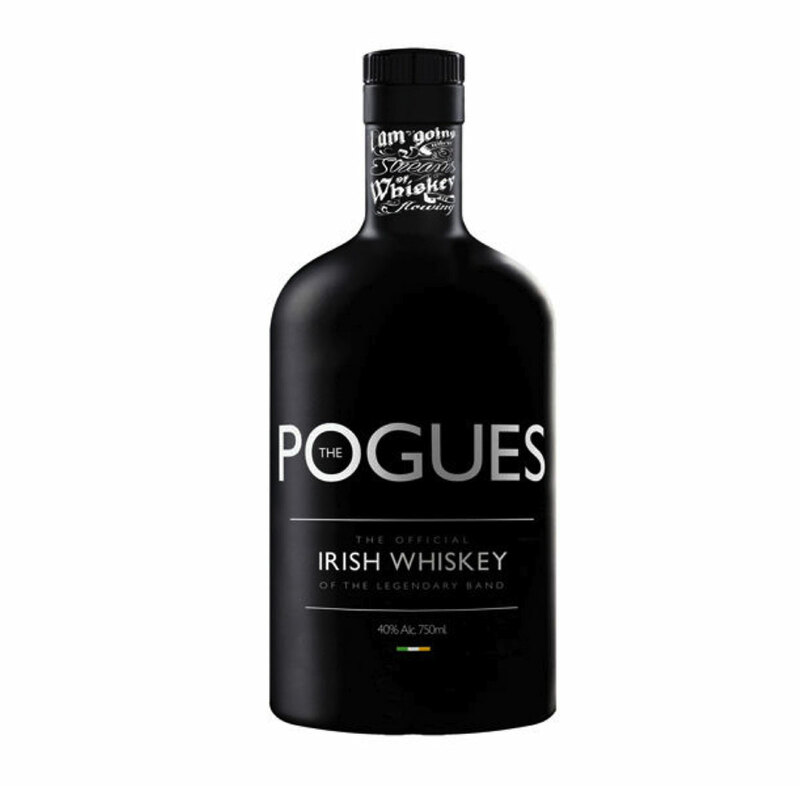 The Pogues Irish Whiskey is targeted towards 25 to 35-year-old drinkers and is said to be Ireland’s highest malt-containing blended Irish whiskey, with 50% grain and 50% single malt liquid. Developed by distillers Barry Walsh and Frank McHardy, the the whiskey “is smooth, with malty notes to the fore and slight warm spice plus dark chocolate on the finish. It has an aroma of malt, cracked nuts, almond and a slight sweetness”. 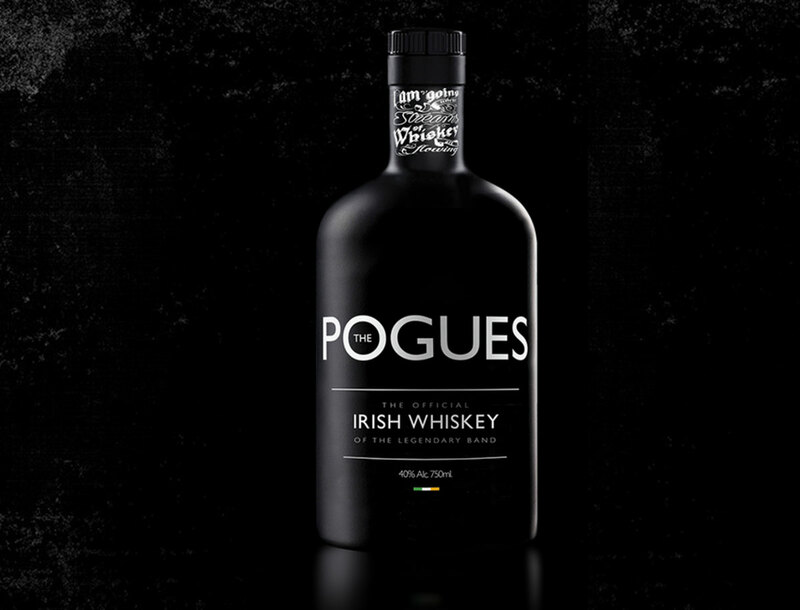 The Pogues Irish Whiskey will soon be available across the UK, selling at £30 ($45) per bottle. West Cork Distillers is working with 16 partners in the US, Canada, Europe, Australia, and Japan to establish global distribution.